MITZVAH TRENDS: SIGN IN BOARDS AND MORE! 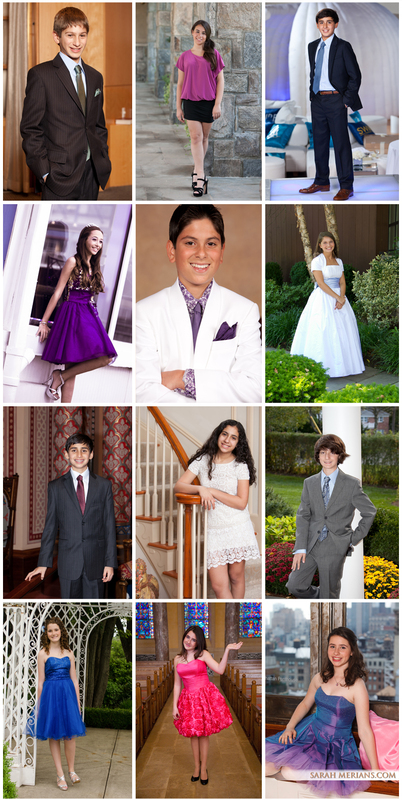 Since Sarah Merians wrote her Mitzvah Mom’s Journal about the experience planning her own daughter’s Bat Mitzvah 4 years ago, she has collected lots of photos of new Mitzvah trends she is seeing as a photographer on the New York Mitzvah circuit. There are so many creative ways to commemorate your guests who attended your child’s Bar or Bat Mitzvah. Photo sign-in boards are just one way, but we have seen sign-in chairs, pillows, lockers, sports equipment, surf boards, doors, jerseys, bean bags and more! New Mitzvah trends every week from January-March on our blog! Read the Mitzvah Mom’s Journal by Sarah Merians HERE. 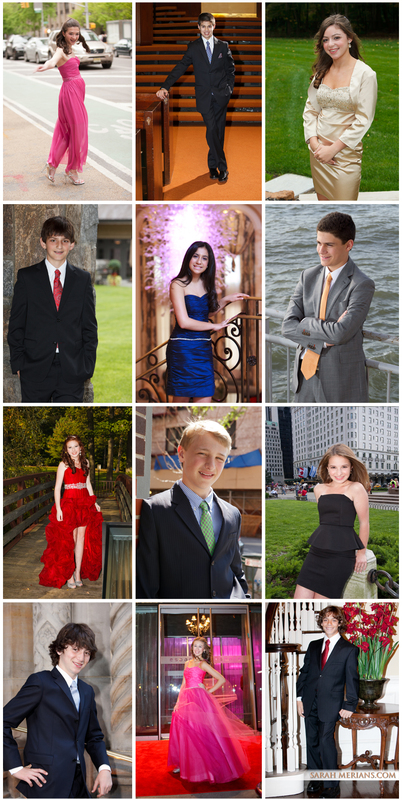 All of you moms out there shopping for Mitzvah clothes for your sons: check out our great photo collection of Bar Mitzvah looks from suits and ties to shirts and more! New Mitzvah trends every week from January-March on our blog! 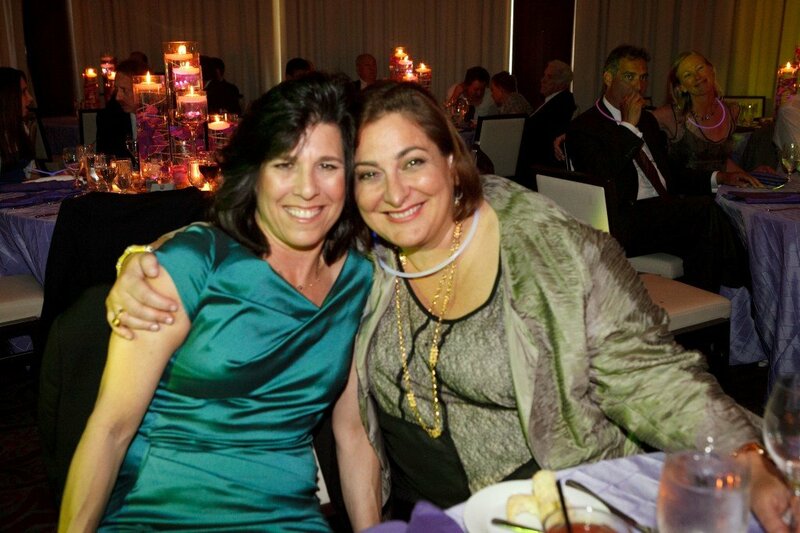 Since Sarah Merians wrote her Mitzvah Mom’s Journal about the experience planning her own daughter’s Bat Mitzvah 4 years ago, she has collected lots of photos of new Mitzvah trends over the last 4 years she is seeing as a photographer on the NY Mitzvah circuit. This week, we’re featuring Temple props including custom and unique kippahs, tallit and tallit bags, Yads and more. Lots of inspiration here. FUN FRIDAY: Cakes and Candlelighting! 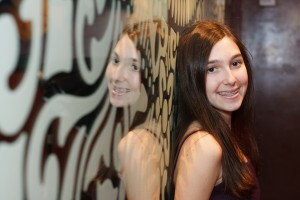 Since Sarah Merians wrote her Mitzvah Mom’s Journal about the experience planning her own daughter’s Bat Mitzvah 4 years ago, she has collected lots of photos of new Mitzvah trends over the last 4 years she is seeing as a photographer on the NY Mitzvah circuit. Whether it’s incorporating a theme, deciding on the number of tiers or even non-edible candle lighting options, we’ve got your cake and candle lighting inspiration. New Mitzvah trends every week from January-March on our blog! 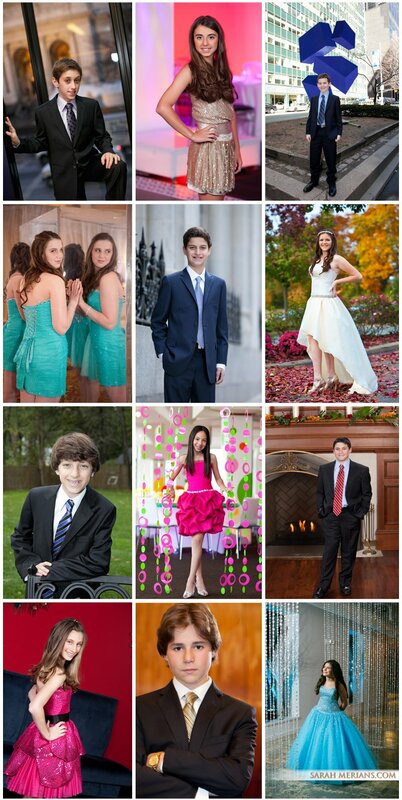 Since Sarah Merians wrote her Mitzvah Mom’s Journal about the experience planning her own daughter’s Bat Mitzvah 4 years ago, she has collected lots of photos of new Mitzvah trends over the last 4 years she is seeing as a photographer on the NY Mitzvah circuit. 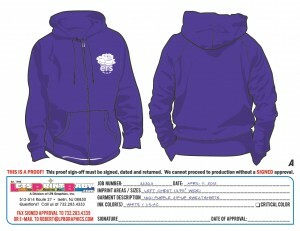 This week we are highlighting a fun trend: Mitzvah logos! All of these logos speak to the interests of our Bar and Bat Mitzvah boys and girls from sports and music to summer and winter hobbies. Check out our Facebook page and our blog during the months of January through March for more new Mitzvah trends. More Trends for 2017: Branded Mitzvah Pillows! 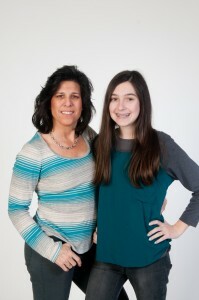 Since Sarah Merians wrote her Mitzvah Mom’s Journal about the experience planning her own daughter’s Bat Mitzvah 4 years ago, she has collected lots of photos of new Mitzvah trends over the last 4 years she is seeing as a photographer on the NY Mitzvah circuit. This post is highlighting the fun pillows we’ve seen as part of our clients’ Mitzvah room décor. 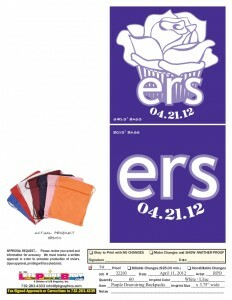 All of these pillows coordinate with the party logo, color scheme or theme. Check out our Facebook page and our blog during the months of January through March for more new Mitzvah trends! For the Mitzvah Mom’s Journal by Sarah Merians, click HERE. Our First New Mitzvah Trend of 2017: Sneakers! 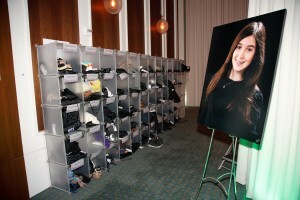 Since Sarah Merians wrote her Mitzvah Mom’s Journal about the experience planning her own daughter’s Bat Mitzvah 4 years ago, she has collected lots of photos of new Mitzvah trends from the last four years she is seeing as a photographer on the NY Mitzvah circuit. This is our first trend of 25, highlighting something new and fun: Mitzvah sneakers! All of these sneakers speak to the uniqueness of our Bar and Bat Mitzvah boys and girls from bedazzled Converse in multiple shades, to LED light-ups, to initialed and metallic sneaks and more! Check out our Facebook page and our blog during the months of January through March for more new Mitzvah trends.